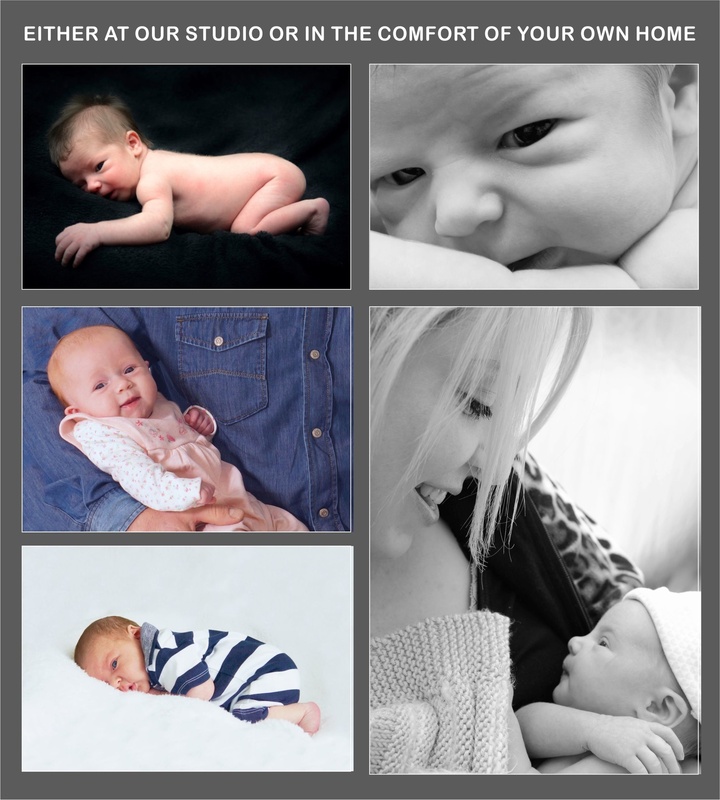 A baby / newborn shoot is a session where I usually travel to you with my equipment and the shoot takes place in your home. Images can feel more personal when you are in your own surroundings. The best age for these un-posed more organic type of images is when your baby is 1 to 4 weeks old. The older your baby the more awake images you’ll get. If you have older children and other family members who want to get in the picture this is a great opportunity for more candid images. Ultimately there is no right or wrong decision, it’s simply a matter of personal preference. At home or Studio both have their benefits. It’s up to you to determine what scenario will be best for your family. Ultimately if you can’t decide you can always book both your home and then the studio a few weeks later.